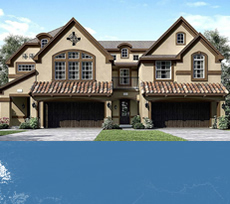 832.390.9737 | Contact For Townhomes in Tomball for Sale. 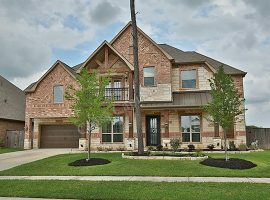 Tomball TX Homes For Sale. Tomball homes for sale and rent are available in a variety of different shapes, styles, and sizes. 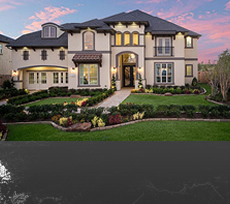 Whether you want to enjoy a sprawling real estate-style home with acreage and land, or if you are looking for a brand-new home for sale with multiple bedrooms and bathrooms, Tomball TX is likely to impress you. 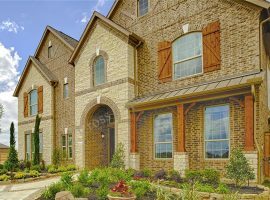 In fact, there are several options of real estate properties from townhomes for sale or homes for rent to custom new homes from top home builders in Tomball. Additionally, there are a number of benefits to the homes in Tomball that you will want to keep in mind. This goes well beyond the homes themselves. For example, Tomball is supported by some of the best schools in Houston TX. The Tomball Independent School District features exceptional, award-winning schools at the elementary, middle, and high school levels. 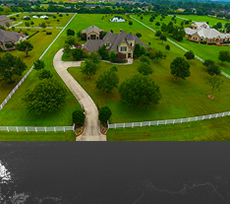 In order to take full advantage of the Tomball TX homes for sale, you are definitely going to want make sure you have a powerful real estate agent Tomball TX in your corner. Home prices in Tomball tend to start in the 200,000 dollar range. However, with massive real estate properties, as well as other luxury options, it isn’t unreasonable to find homes selling for much more than the 200,000-300,000 dollar average that can be found with many of these properties. 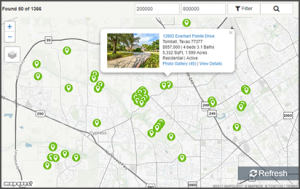 Tomball has much to offer, but navigating Tomball TX real estate listings on your own can be challenging. There are a number of elements to consider, when it comes to searching through the current crop of homes for sale or rent. Simply put, whether you want to rent, or whether your true intention is to buy, a real estate agent Tomball TX can give you the results you are looking for. 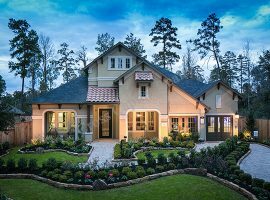 There are a number of factors that define Tomball, and your real estate agent can make sure you understand everything. 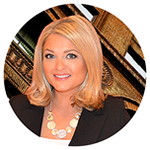 At the same time, there are several additional benefits to having an expert on all things Tomball in your corner. 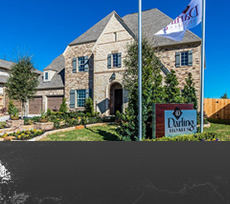 In terms of homes for sale throughout Tomball, you will certainly want to pay attention to the various neighborhoods and gated communities that make up this city. Tomball is very interesting in this regard. On one hand, you have established neighborhoods with homes for sale and rent that trace their roots back to the 1980s, or even back to the 1970s. There are also more recent, stunningly luxurious gated communities that offer sprawling real estate and properties of new homes for sale. 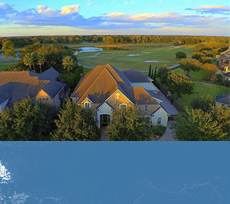 Tomball TX offers possibilities for virtually all tastes and budgets. 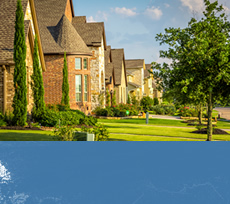 The average price for homes for sale in Tomball are around 390,000 dollars. 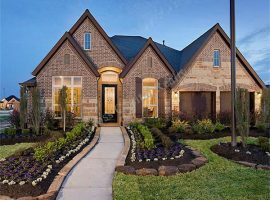 You can certainly find homes that go for much more than that, but it is also possible to find Tomball properties in the lower range. In addition, there are plenty of homes for rent or townhomes for sale in Tomball as well. 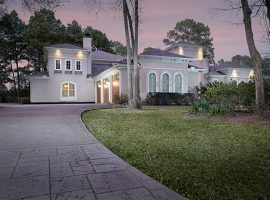 Some of the largest homes available in Tomball sell for several million dollars. In recent years, Tomball has gone through a great deal of change and improvement, while still retaining the qualities that have made the city one of the most popular in Harris County. For those who want to live close to cities like Cypress or Downtown Houston, Tomball TX will give you the easy access you require. At the same time, you are also going to have everything you can gain from living in Tomball. From any of the homes for sale or rent available in Tomball, you will be able to establish roots that can define your future.